Egor Slizyak/Strelka Institute/Flickr. Licensed under Creative Commons 2.0First-time investors: Master these rules. 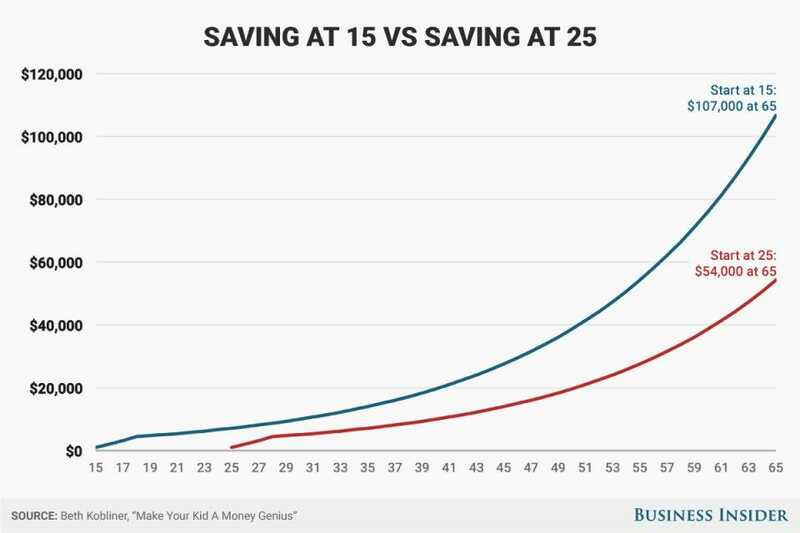 After all, investing your savings in the stock market, rather than stashing it in a traditional savings account, could amount to a difference of up to $US3.3 million over 40 years. 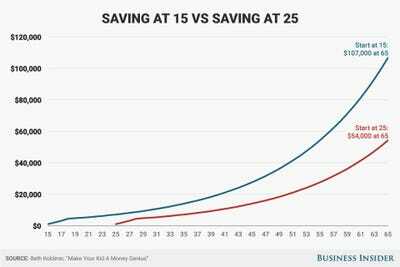 Take a look at the chart below, which illustrates the difference in savings for a 15-year-old who puts $US1,000 of their summer job earnings into a Roth IRA — a retirement account where your savings grow tax-free — for four years and then stops, and a 25-year-old who puts away $US1,000 until age 28 and stops. The best way to maximise earnings is to keep saving and investing consistently, but the idea remains: The more time your money has to grow, the more you’ll end up with. How much money you earn will be based partially on how much you invest. The good news is that you don’t have to invest a ton of money to earn a lot over time. You can easily start by contributing 15%, 10%, or even 5% of your pre-tax income to a retirement account, like a superannuation or IRA. 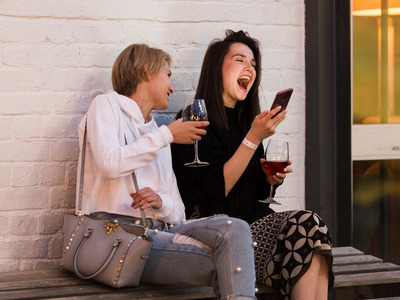 Ultimately, you’re doing well if your investment outpaces inflation, which won’t happen if your money is shored up in a bank account with super low interest rates. To minimise risk, diversifying your investments across different types of companies, industries and countries is key. These are commonly called “set it and forget it” investments that grow over time, regardless of short-term performance. Just make sure you’re not paying annual fees higher than 0.5% or it will eat into your returns.